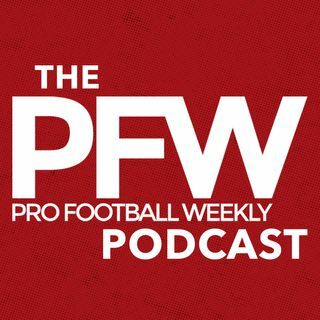 On the new PFW Podcast, We continue breaking down the stunning Eli Manning benching and all of its layers pertaining to the two-time Super Bowl MVP and imminent Big Blue rebuild. Plus, in-depth breakdowns of Vikings-Falcons, Panthers-Saints, Eagles-Seahawks and lots more. Like what you hear? Subscribe to us here in ... See More iTunes. Leave a review, it helps others discover the show.